In Brueghel’s Procession to Calvary, the Mill perches on an implausibly high and incongruous rock in the flemish countryside. Or perhaps it’s not flemish, but the middle east, imagined by a man who could only conceive of that land as the only land he knew, Flanders. What is the Mill and who is the Miller? The mill takes the grain, the life essence and grinds it into matter that will be transformed into bread, the holy host, the body of Christ. It takes the essence of god and renders it into the material world so that the ineffable can be partaken of by men. In the consuming of the Host, the ineffable, the Christ, becomes carnate within us. And between the Mill (the agent of his conception) and the Cross (the instrument of his demise) dances the entire pageant of the human experience, all our sins, all our folly both venal and mortal, inattentive to the turning blades and the waiting pine. 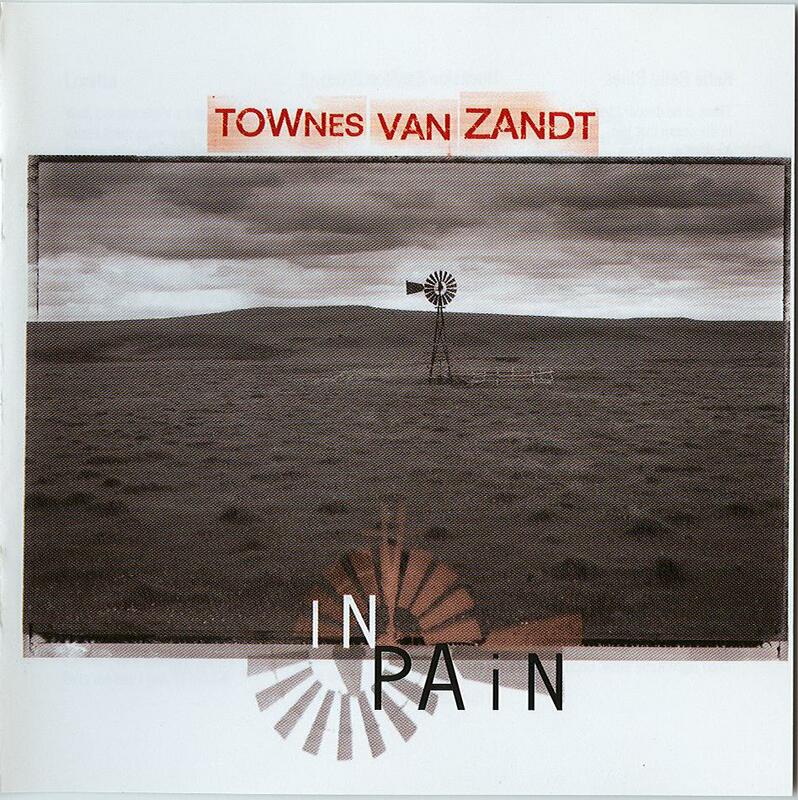 Which of course, inevitably brings us to Townes Van Zandt. His suffering was more than any men, let alone single man should live to bear. And either because of his suffering, or because of the breadth of genius that preceded it, what remained in the end burned white hot. Today I’ve been listening to recordings he did in his last European tour, when he was near at the end. Some of the words are so searing, they brought me to a standstill. I stood on the corner in the Mission and could do nothing but listen. This entry was posted in Uncategorized and tagged Brueghel, Mill and the Cross, Procession to Calvary, Townes Van Zandt by Andrew Lewis. Bookmark the permalink.